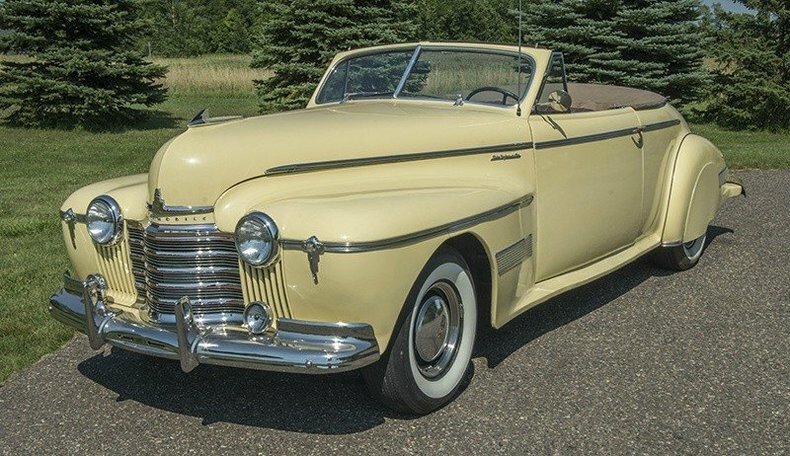 Now that it is convertible season here in Minnesota, we couldn’t help but wonder what is the history of the convertible top in cars. Over our 25 years in the classic car business, we’ve sold convertibles at our classic car dealership that date back to at least the 1930s, including several convertible classic cars for sale right now. However, it seems that the history of convertibles in cars dates back even further. While some believe that the earliest manufactured cars were all “convertibles,” this proposition is misleading. The oldest vehicles were built without roofs, windshields, and even windows. In 1906, Cadillac started to offer an enclosed body vehicle as an option add-on. By the 1920s, closed body cars became the industry standard as sedans dominated automobile sales. However, in 1935 Peugeot began offering a vehicle option that would forever revolutionize the automobile industry. The 1935 Peugeot 402 Eclipse had the world’s first powered retractable hardtop in the form of a folding metal roof. It predated any other powered retractable hardtops by more than 20 years. In the 1930’s other convertibles did exist but they were rare, generally featured only on high-priced luxury cars out of reach to the average American buyer. The demand for convertibles spiked after WW II, driven by returning American soldiers who saw all the roadsters in Europe that were not available in the U.S. In the 1950’s convertible production soared, including soft top convertibles and manually detachable hardtops. Also making a comeback was the powered retractable hardtop, featured on the 1957 Ford Fairlane Skyliner. It was so popular, more than 48,000 Fairlane Skyliners were built from 1957 to 1959. 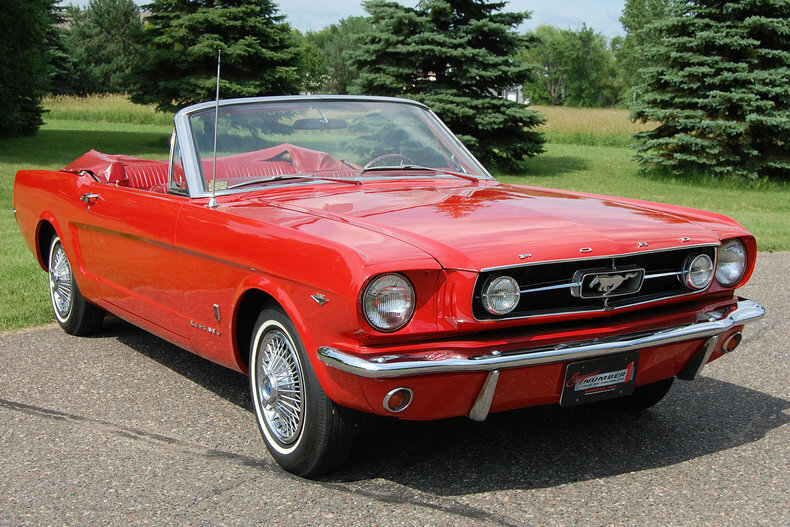 The trend continued into the 1960’s as the convertible option became available to more than just luxury models and sports cars. Family cars and muscle cars were getting the top-down treatment too. But the trend took a down turn in the 1970's and 80's due to a variety of reasons. Air conditioning became more popular and safety concerns started to overshadow the desire to drive with the wind in your hair, leading to declining sales and discontinued models. Today convertibles are still sold by many car makers, but usually relegated to their sports car models or specialty brands. Here at our classic car dealership we embrace the convertible and have dozens of classic cars for sale in our showroom to match any taste. Whether you’re into beauties from the 1940’s, classic Corvettes, European sports cars or loud and fast muscle cars… we have a convertible just for you.